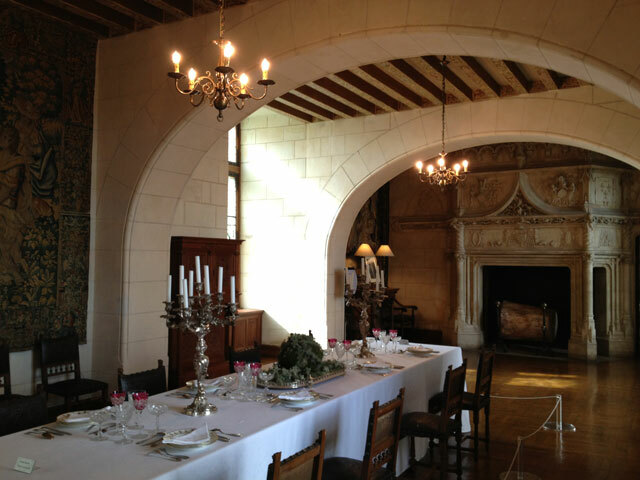 When I first visited Château de Chaumont in 1997, I found it very delipidated. Last summer we spent a wonderful afternoon there during the annual garden festival. 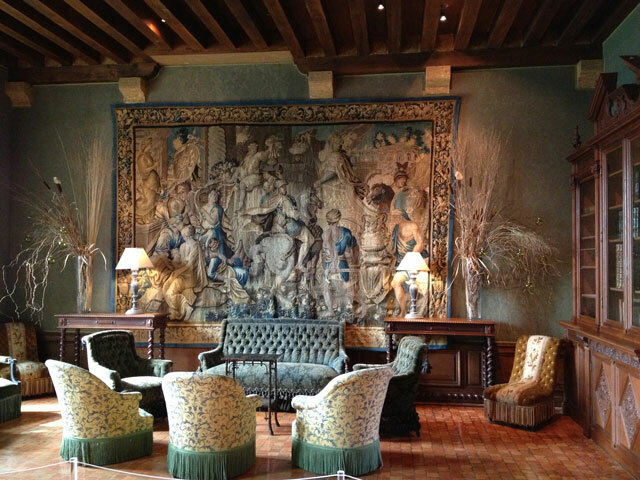 I discovered yesterday that it has been totally renovated inside and is now quite stunning! 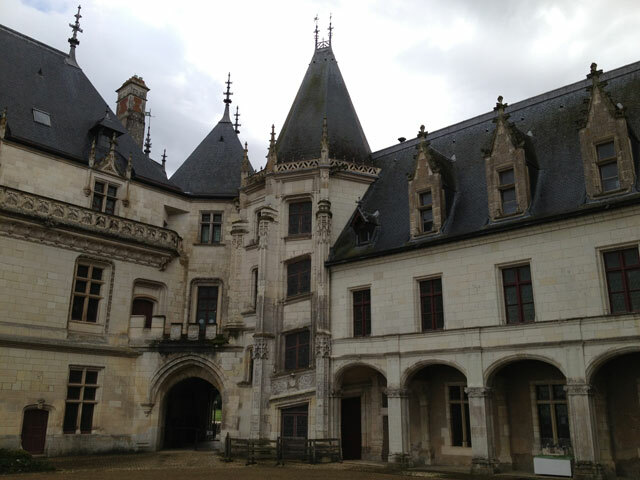 The château as it stands today was rebuilt by Pierre Ier d’Amboise en 1468, then by Charles II d’Amboise from 1498 to 1511. 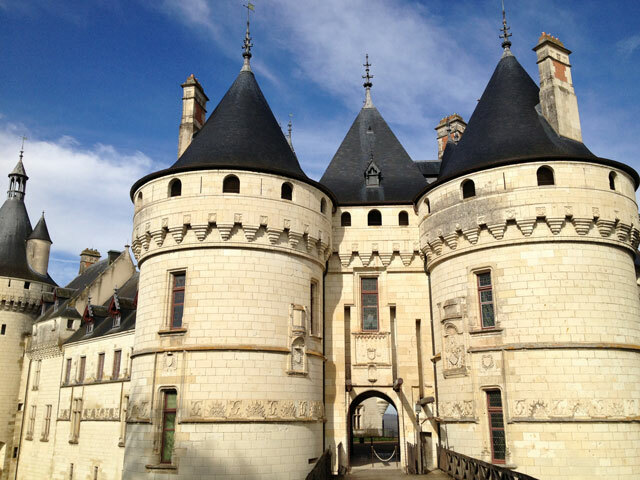 The construction was continued in 1562 when Diane de Poitiers was ousted from Chenonceau by Catherine de Medicis. 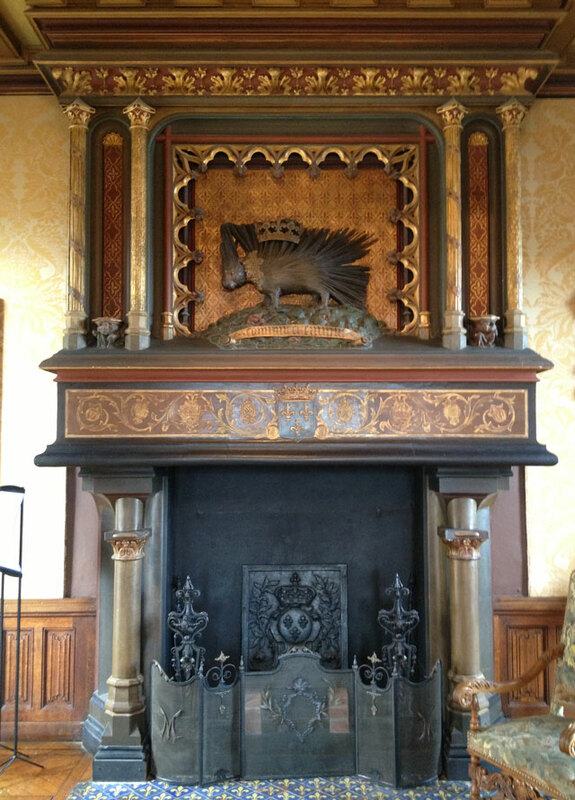 It was restored by Prince de Broglie between 1875 and 1900 at which time the stables were also added. 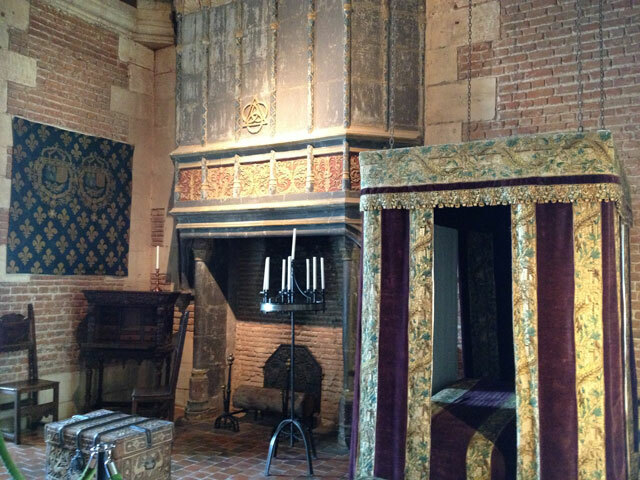 This entry was posted in Architecture, France, History, Loire Valley, Travel photos and tagged Catherine de Medicis, Château de Chaumont, Diane de Poitiers. Bookmark the permalink. 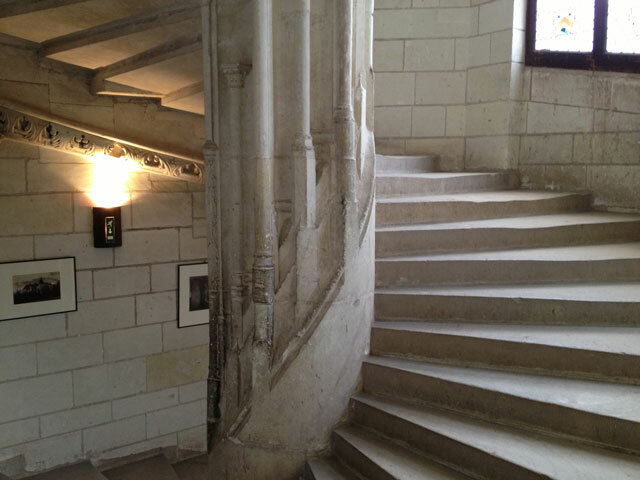 As a guide, I find Chaumont rather frustrating. Its real value now is the magnificent park and the garden festival — a fantastic transition to a modern reuse for the estate. 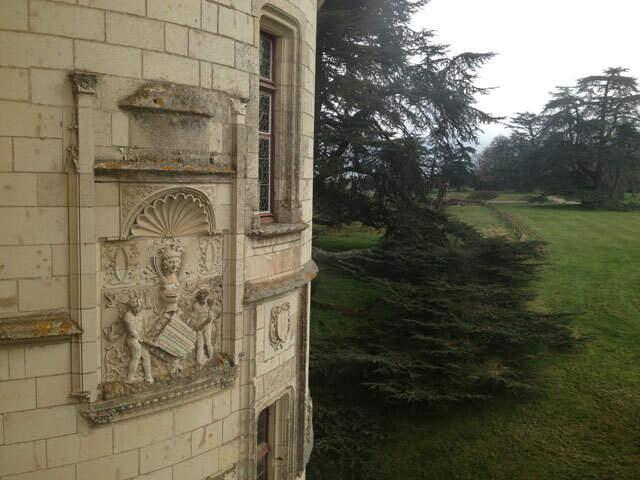 The chateau also has the best setting in terms of vistas of any of the Loire chateau. The 19th century farm buildings are terrific examples of enlightened wealthy landowners striving for ‘model farming’. However, the interior bothers the purist in me. 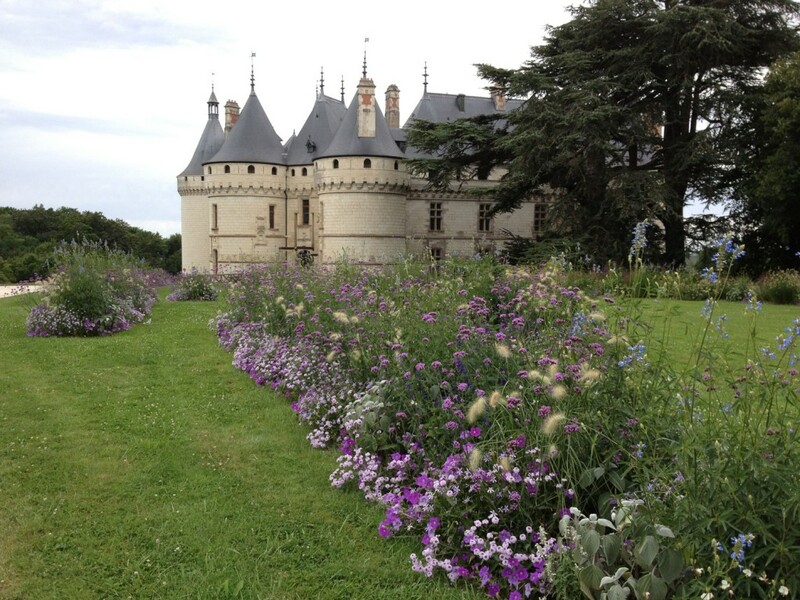 I love Charlotte Say and all her excentricities, but she and the Prince turned the place into a 19th century novel reader’s idea of what a renaissance chateau should look like. It’s hard work sifting through what is original, and what they brought in, and now it’s all overlaid with what the modern curators have brought in too. 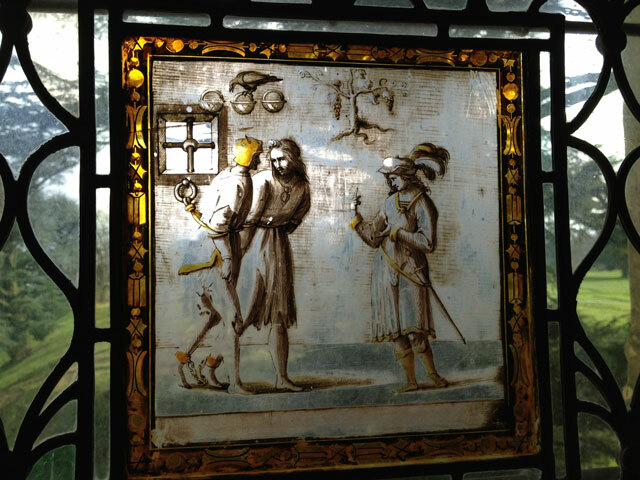 The Broglies had money and enthusiasm, but taste, restraint, and an eye for design were sadly not traits they possessed. 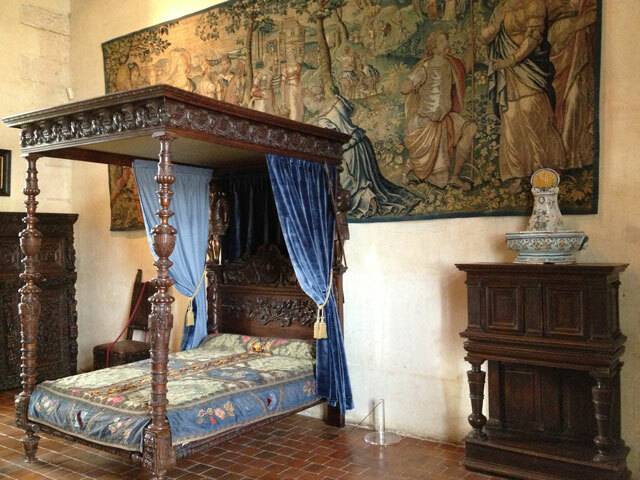 It’s part of the chateau’s history now, but really complicated to present so visitors understand what they are looking at.